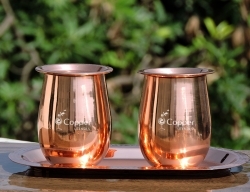 Wide bottom to avoid spillage. 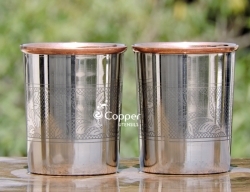 Perfect for serving and drinking water. 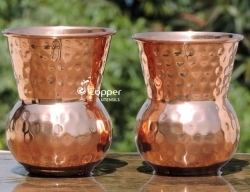 A great addition to your antique ware. 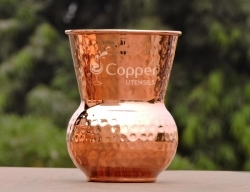 Storing and drinking water from a copper vessel is a very healthy practice. 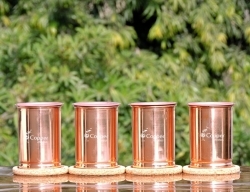 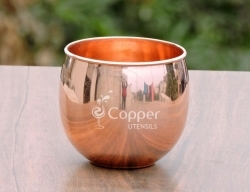 Ayurveda recommends the use of copper utensils for better healing. 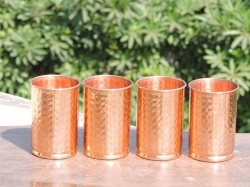 Ancient civilizations like Indus Valley Civilization used to have copper or brass utensils for eating food and drinking water. 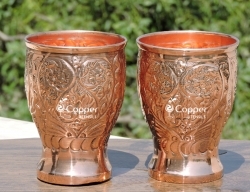 Copper also has a positive effect on the heart and helps to lower cholesterol level by breaking harmful fats. 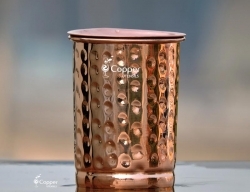 The copper enriched water removes plaque from blood vessels which improves blood circulation. 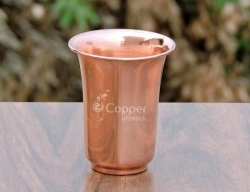 This, in turn, helps prevent heart ailments. 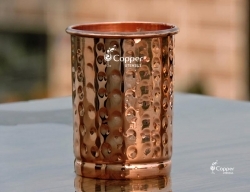 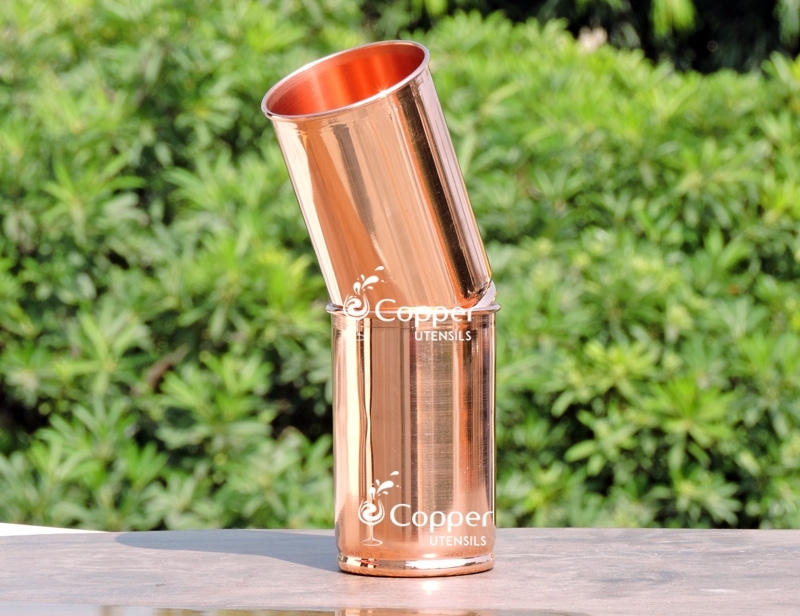 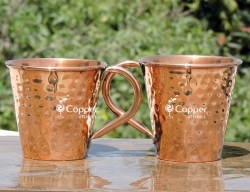 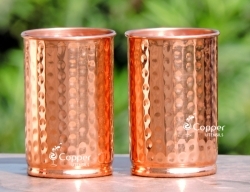 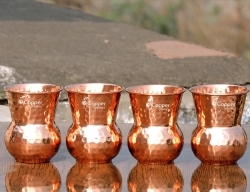 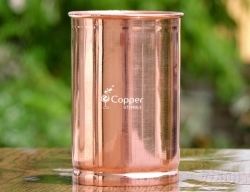 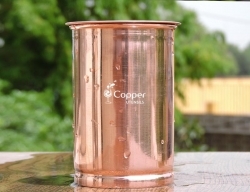 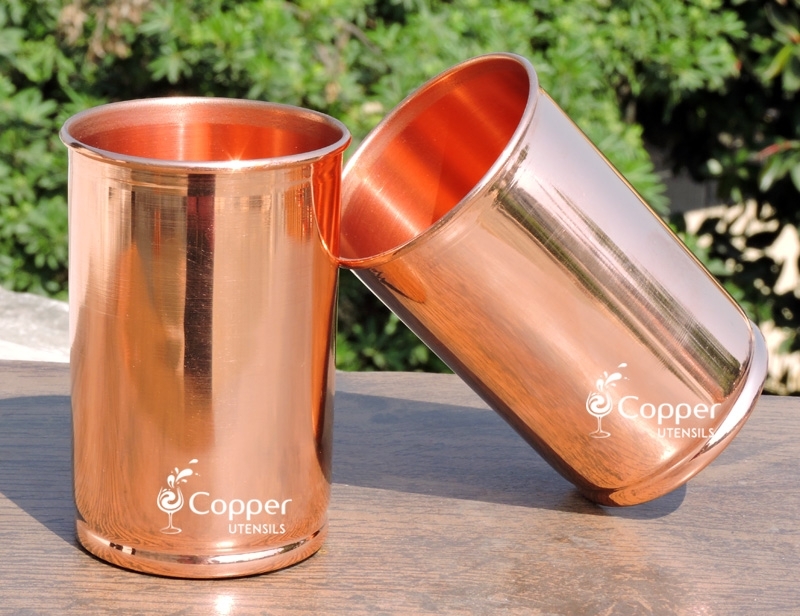 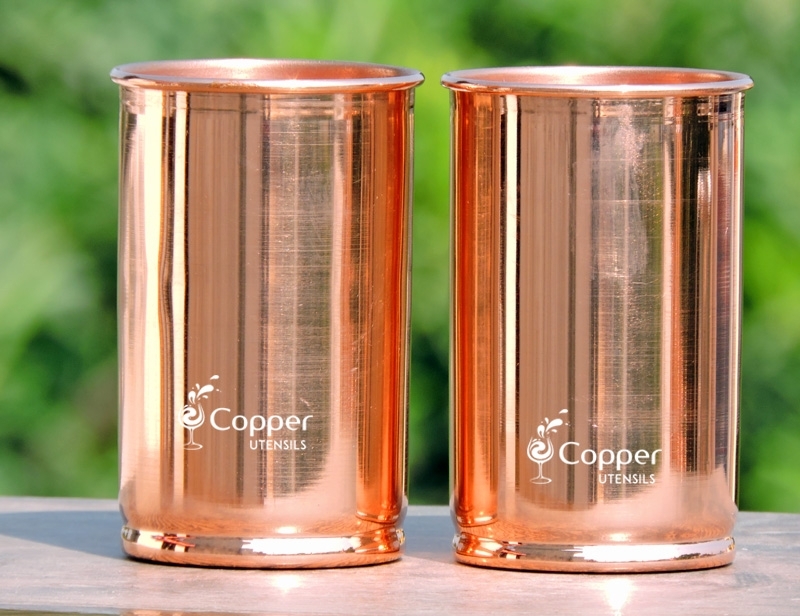 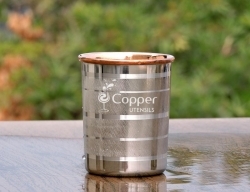 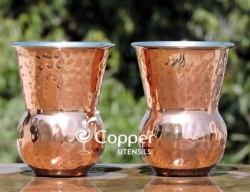 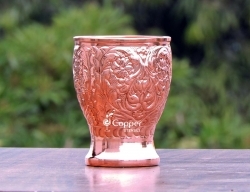 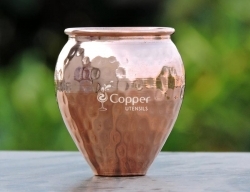 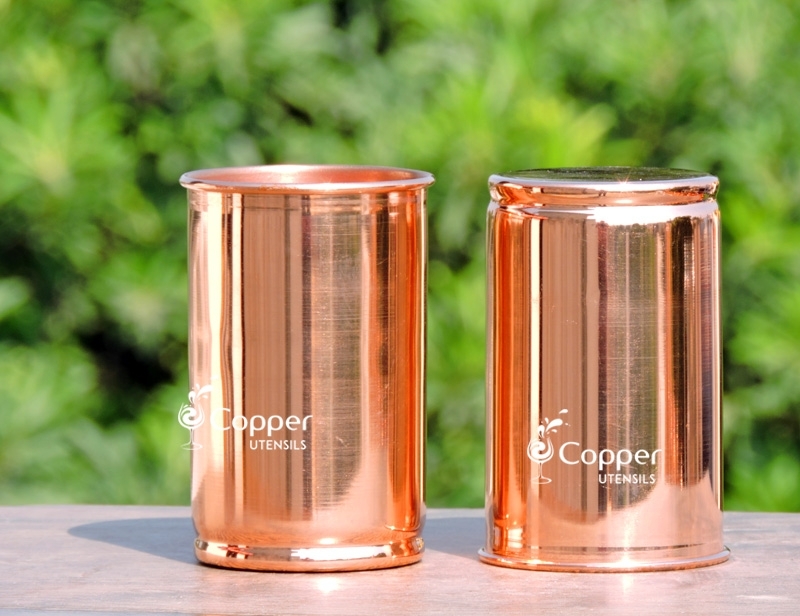 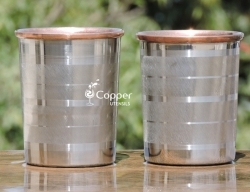 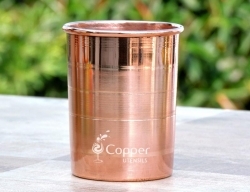 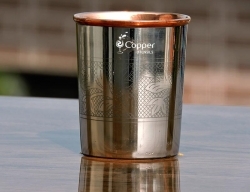 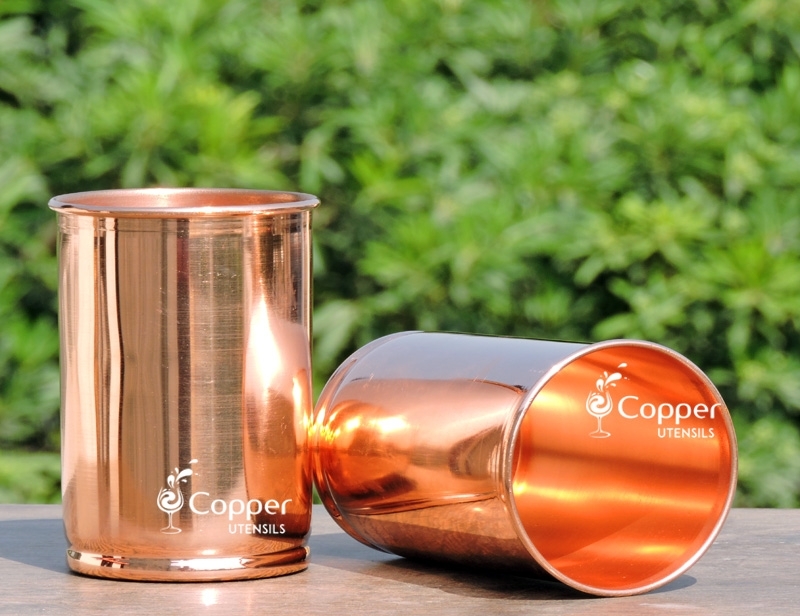 Copper tumbler is one such copper drinking vessel which is an economic way to try out this ancient method of enriching water.